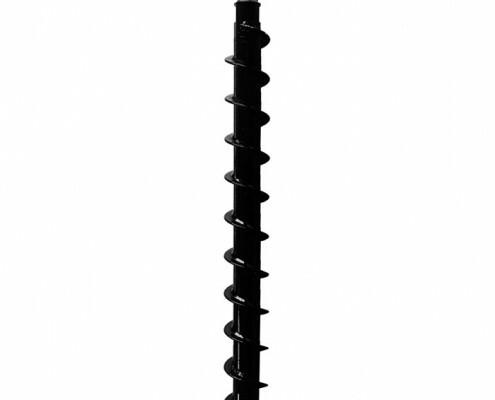 Lead augers and drill heads with different tooth and holder configurations together with flight combinations are perfectly suited for your individual drilling needs. The augers in our BS series are particularly noted for their quality of construction, durability and optimal ratio of flight pitch to auger diameter to ensure the best flighting characteristic. And of course, we can supply special designs as an option if required. Depending on the construction, the base tube of these augers is either shaped as an endless internal hexagon socket, or hexagonal couplings are carefully and centrally welded firmly to the hollow tube. 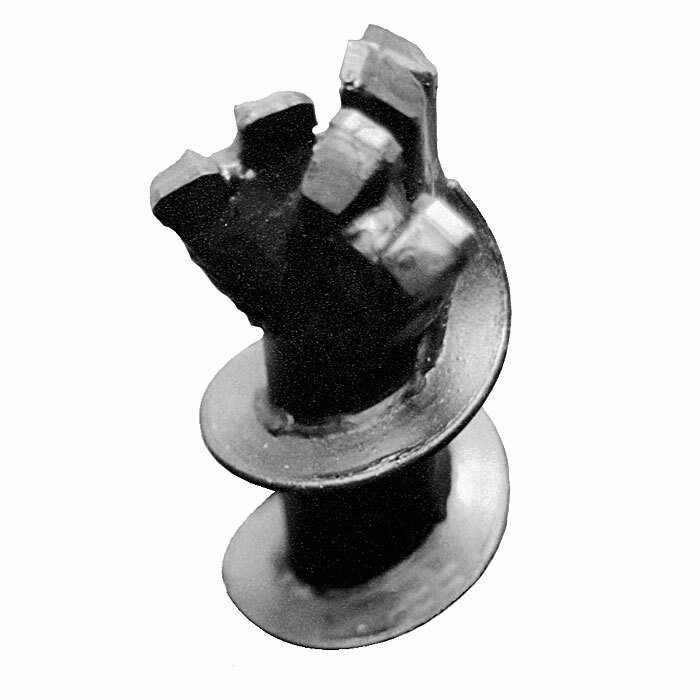 Forged or drawn hexagonal connecting connectors are pushed into the female hex of the next auger and fastened by a bolt with self-tightening nut for the solid stem augers. The following auger section is then secured by a U-pin or bolt, enabling the drill-string to be more rapidly extended and reduced. The flights of our augers is hard-faced against wear over the entire working length. Extension strings are available in all working lengths. 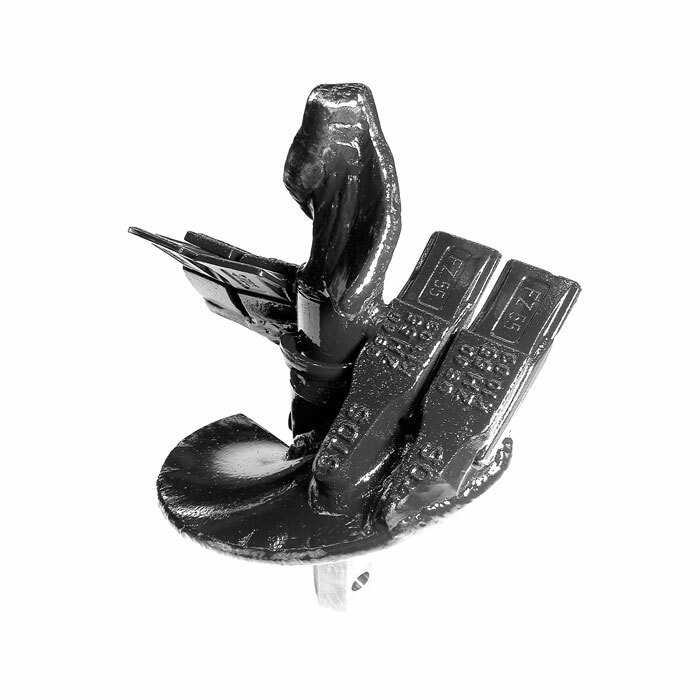 The price of all the continuous flight augers naturally includes all the necessary connecting pieces. 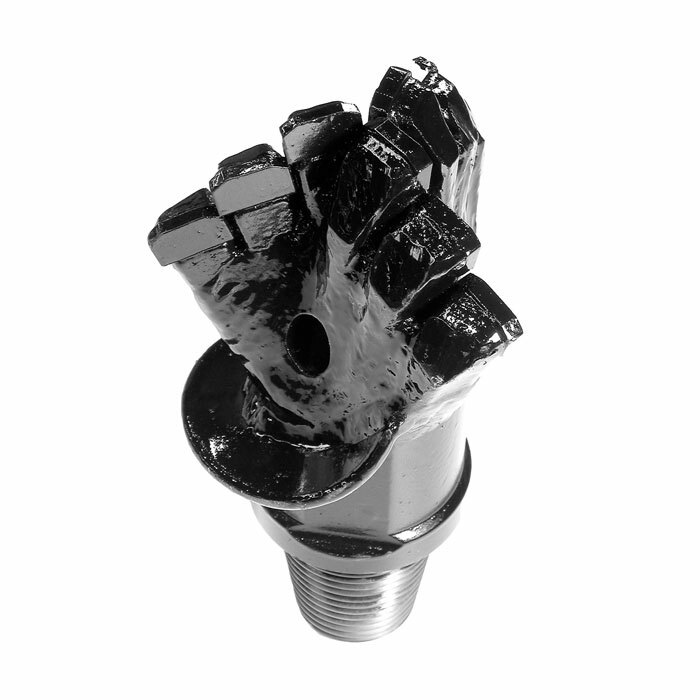 Pilot sections from the TSP and BKF series are designed for drilling in silty, low-cohesive and cohesive ground, clay and sandy soils. 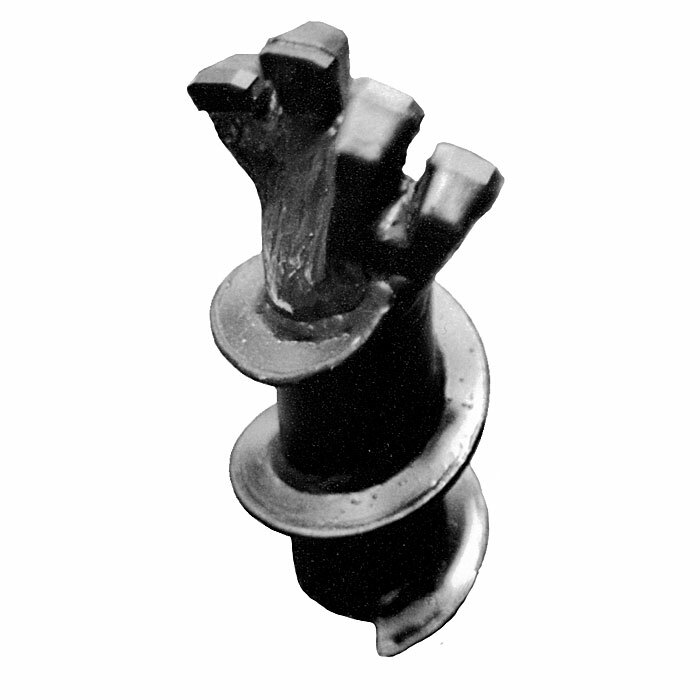 Drill bits from the FIBK and FSBK series, built with carbide-tipped welded-on fingers, are especially suitable for drilling in heavy clay, cohesive marl, chalk or weak rock. 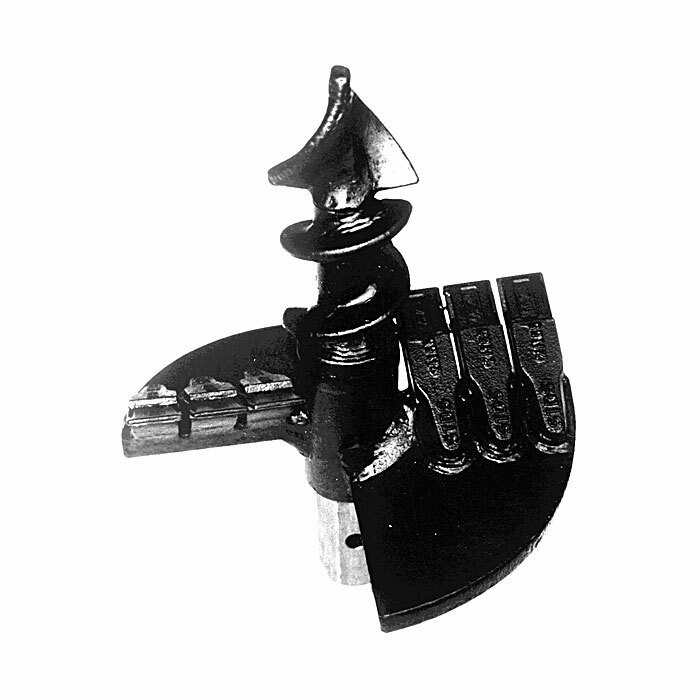 For drilling in hard rock and concrete the FEBK pilot drill series are designed and manufactured with carbide-tipped replacable point-attack teeth and pilot bits. 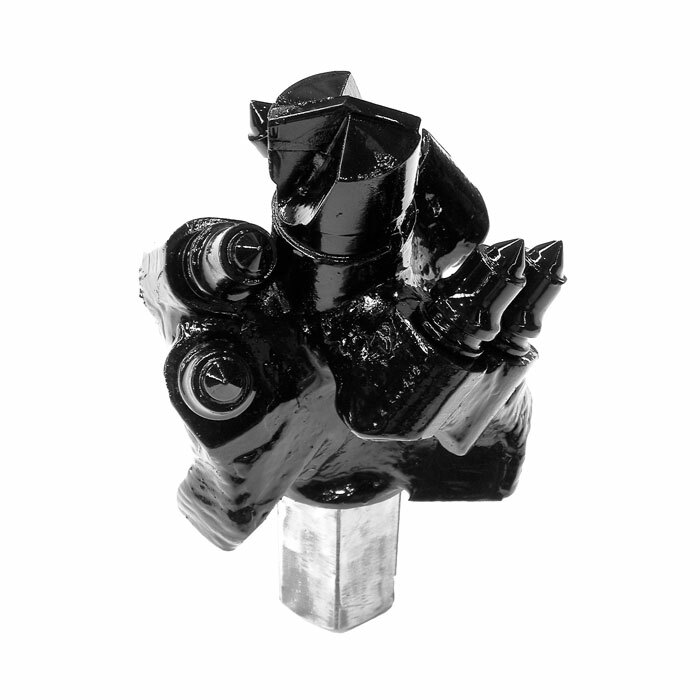 A special design with no pilot bit is suitable for brittle / fragmented rock. 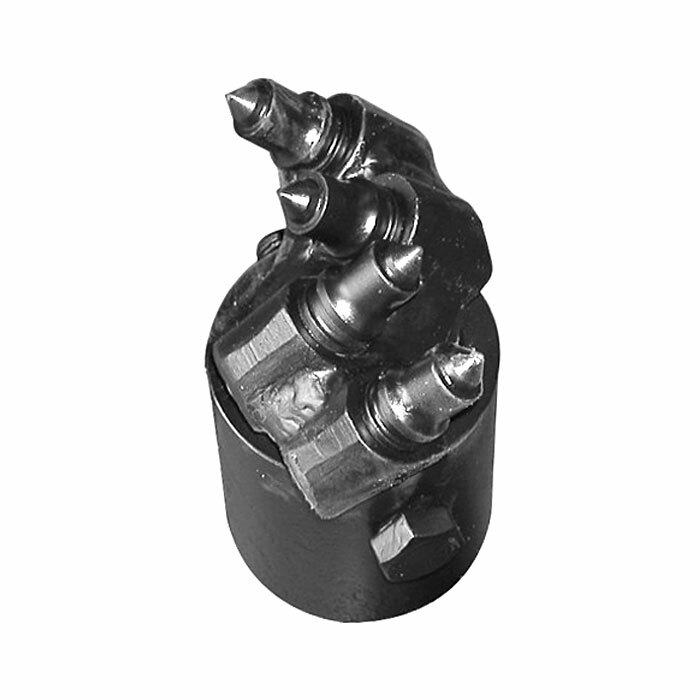 For all solid stem drill bits, the hexagonal connection is pushed into the drill-string and secured by a bolt and nut or a U-pin. The BSG series of augers from STDS-Jantz is known for its tried and trusted robust design and construction. 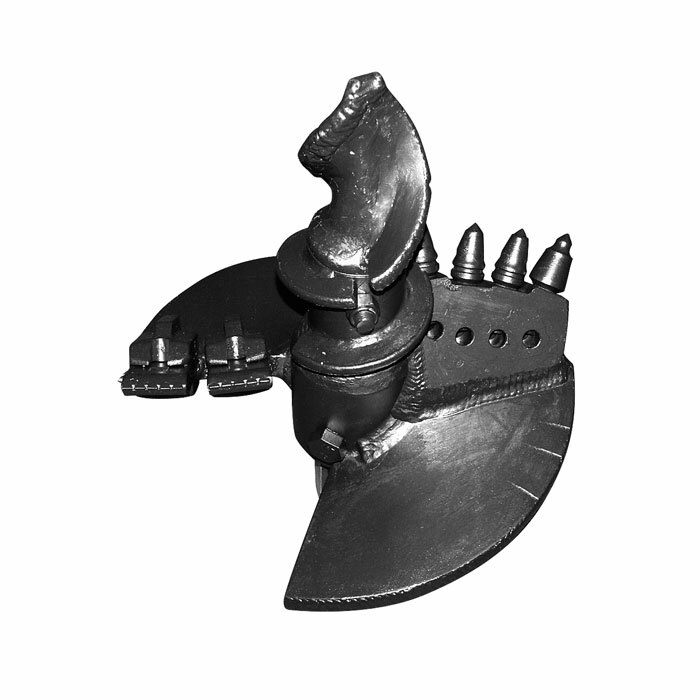 The ratio of screw pitch to auger diameter ensures optimal flighting characteristic. 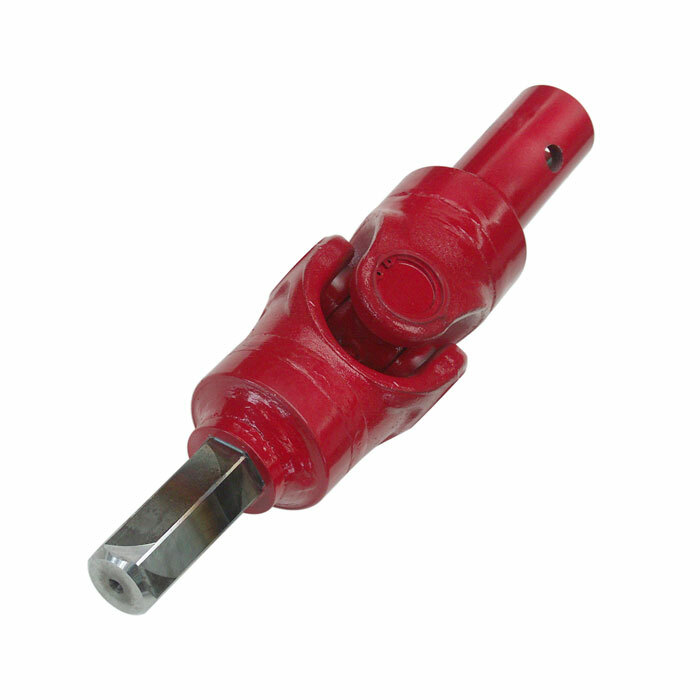 API threaded connectors are equipped with flats for spanners. The thread is hardened against wear for longevity of life. 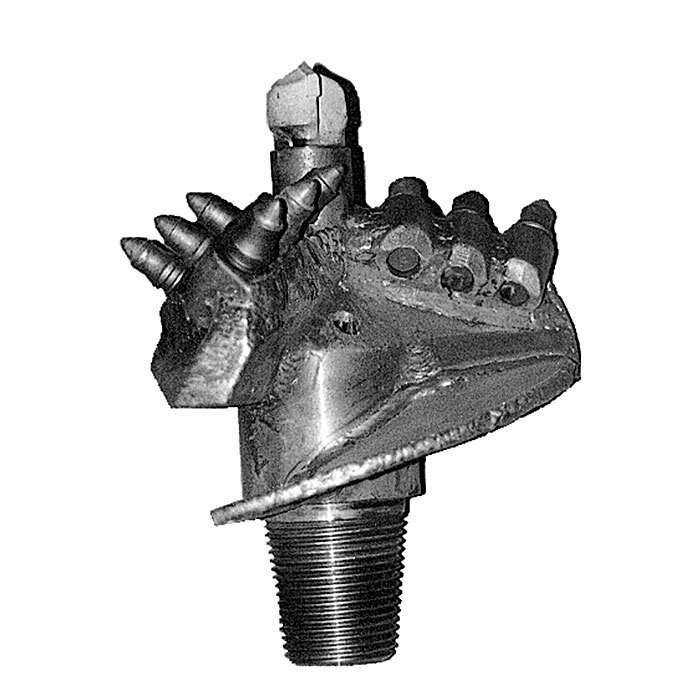 Drill bits are available for all types of ground. 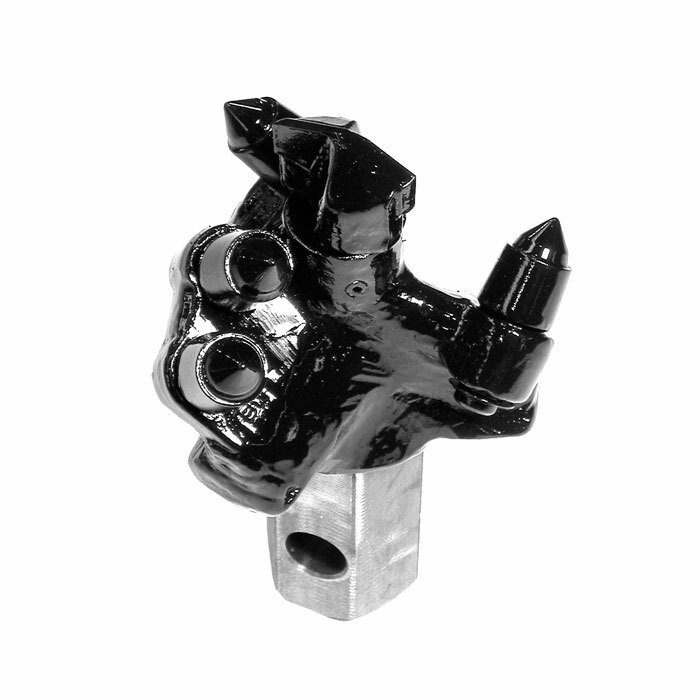 Our solid stem continuous flight augers with two 3/8” API Reg threaded connectors are designed for a maximum torque of 12,000 Nm. If required, we can provide you with non-standard diameters, NL, screw pitch and screw thickness. We have developed these flushing augers specifically for use with hydraulic drifter heads with high torque and corresponding impact energy. 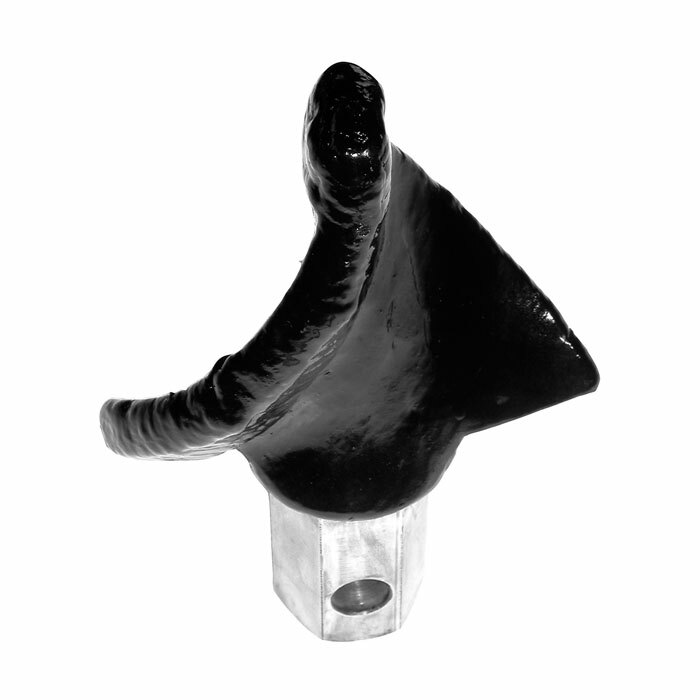 They are ideally suited for augers with or without a hollow stem, for standard or double-headed overburden and rock drilling, where flush-drilling is not possible or where the drill waste is not sufficiently flushed out with traditional media. Standard diameters for use with hollow stem. Threaded connector equipped with spanner flats. Drill bits for all types of ground.